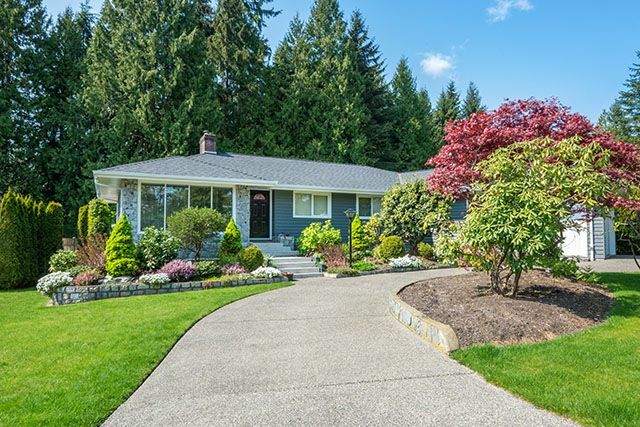 If you want your lawn to be green and lush this spring, summer, and fall, then it is not enough just to water your grass and hope for the best. You need to mow it regularly and keep it at a healthy length, treat it for weeds, and most importantly – keep your lawn well fertilized. A Great Choice Lawn Care & Landscaping can make your lawn healthy and lush so you and your family can enjoy your yard during the beautiful northeast summer weather. Why Choose a Professional Fertilization Service? Proper fertilization provides essential nutrients that allow your lawn to grow full and stay green. Without fertilization, your grass can be patchy and not as full. It can also begin to take a brownish or dull green color rather than the rich green homeowners desire. Fertilizing your lawn is something you can attempt to do on your own, but you may not properly apply the right type of fertilizer to match your grass type and you may end up applying the fertilizer unevenly resulting in patchy green spots. You also take the risk of applying too much fertilizer to your lawn which can lead to thatch build up and can even end up hurting your lawn more than helping it. The type of lawn fertilizer we use at A Great Choice is a slow release product which will provide your lawn with the types of nutrients that it needs as your grass grows throughout the seasons. Our fertilizer is also environmentally friendly and our specialized fertilization equipment ensures an even, perfect application every time. Not only will you have the greenest, must lush lawn in the neighborhood, your neighbors will thank you for choosing a product that keeps their neighborhood clean and safe. 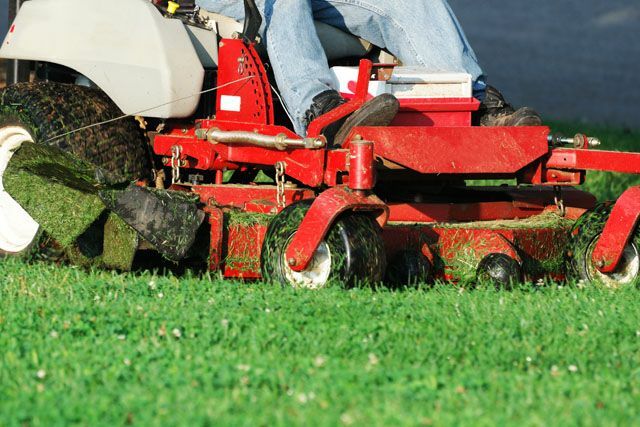 How Many Lawn Fertilization Applications do you need? This question depends on a variety of factors. The first factor is the type of grass you have. Some warm season grasses need treatments from late spring until fall. Cool season grasses such as Kentucky Bluegrass need to fertilized in the spring, fall and sometimes late fall depending on the type of season we’re experiencing in the northeast. Following our analysis, our trained specialists will develop a custom program to help you create a green, virtually weed-free lawn. It’s also important to consider the current state your lawn is in. Sometimes the wrong type of application can encourage weed growth if you yard is not first treated with a pre-emergent weed control application. Our knowledgeable field technicians have the experience to know how best to fertilize your lawn and how often it will require treatment. Be very aware of the company or contractor which promises you a quick fix in a single application. Healthy lawns require constant treatments and care to produce the best results possible. Our safe and effective customized lawn program typically consists of five lawn fertilization and weed control applications. Don't forget that professional mowing and aeration are two other very important steps in producing the lawn that gets noticed and is the envy of your neighborhood. The professionals at A Great Lawn Care and Landscaping have been keeping yards fertilized and healthy in your neighborhood for over 20 years. Spend less time on yard maintenance and more time enjoying all life has to offer by hiring A Great Choice to keep your lawn looking great all season long. Get a no-obligation online estimate or call (607) 729-3451 to schedule an appointment today.